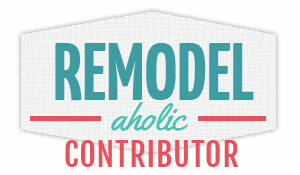 I am super excited to share a fun organizational project with you! Last week I showed you my Lego Tables which solved a HUGE storage problem for my kids ever growing lego addiction. Seriously, you need to check them out! 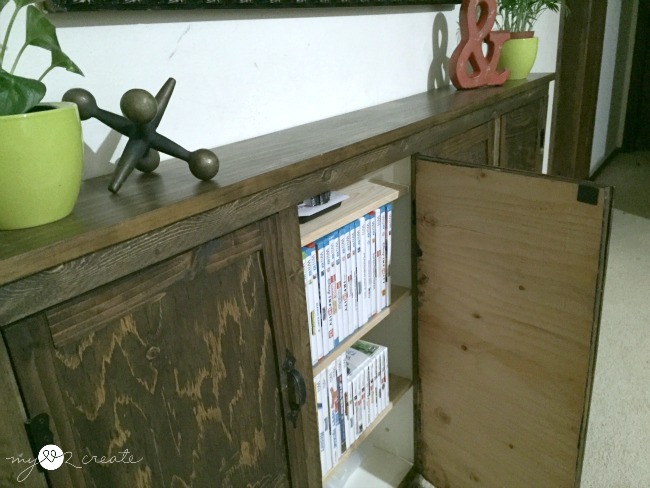 Today I am going to share my kids Video Game Storage cabinets, which I love. Not only do they organize their stuff, it can be put away where I don't have to see it...or trip over it! 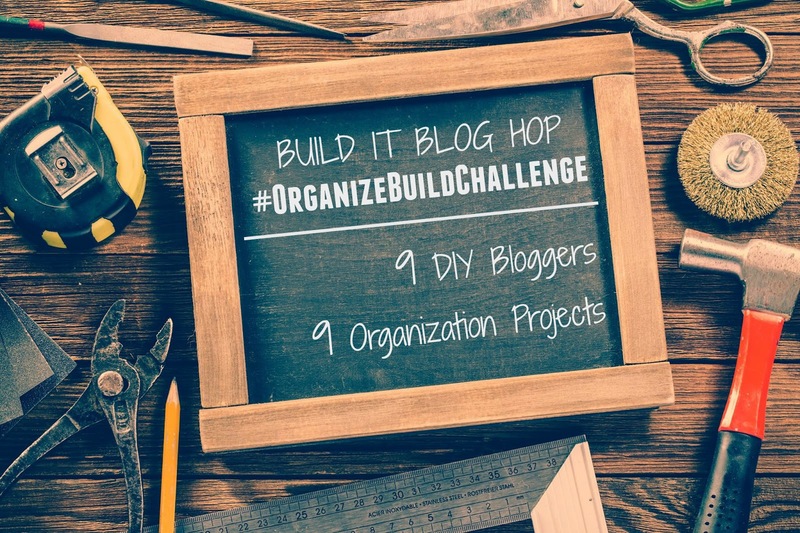 I am happy to be participating in an Organize Build Challenge hosted by my friend Elisha of Pneumatic Addict. 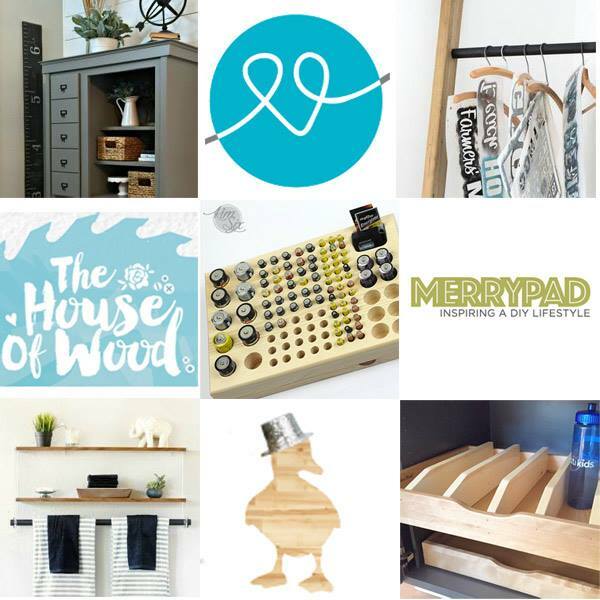 9 Bloggers (including myself) are sharing some pretty awesome organizing projects, which I am sure will inspire you! Quick side note: I actually had planned on sharing a different project for this challenge and if you follow me on Instagram then you saw a sneak peek of me buying the wood. Well as it happens...I somehow got the publish date wrong for the challenge, and so I didn't have time to finish the original project. Yeah I know, life is crazy busy, I was a little freaked out when I realized it...last night. But don't you worry I will have it up next week and you don't want to miss it, it is going to be awesome! I had a problem. 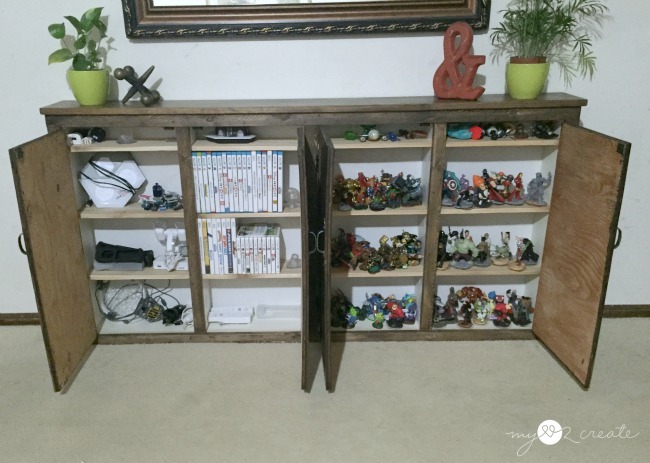 My kids were done with this cheapo dresser that I had gotten for free off of craig's list several years ago, and I was done tripping over video game accessories, skylander guys, and video game cases. I decided to see if the dresser could help solve my problem, and with some thinking I came up with an idea. If I attached the drawers together to make a cabinet then I could store my kids video game stuff, perfectly. The drawers just happened to be the right depth. The first thing I did was measure and mark where the excess was hanging off of the drawers. Then I cut it off with my Ryobi Circular Saw. I ended up cutting some off of the top and bottom of each drawer, to make them the same on all sides. 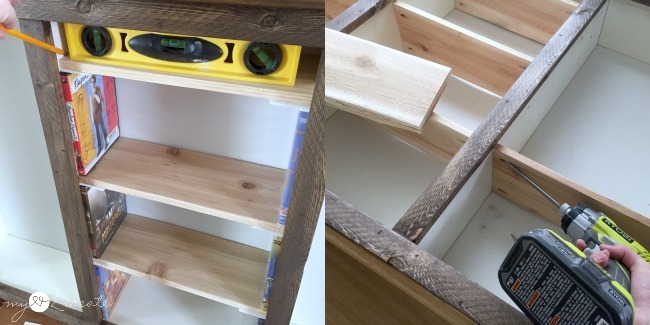 Then it was a simple process of gluing and nailing the drawers together. 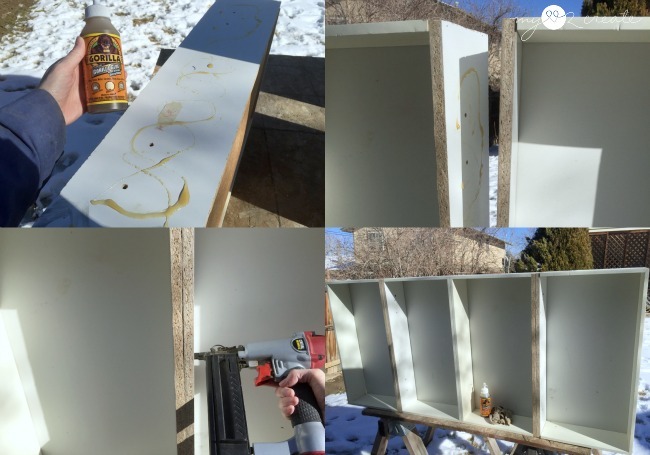 I actually did a very similar project to make under the bed storage, it is still being used today. Man I love easy and useful projects! 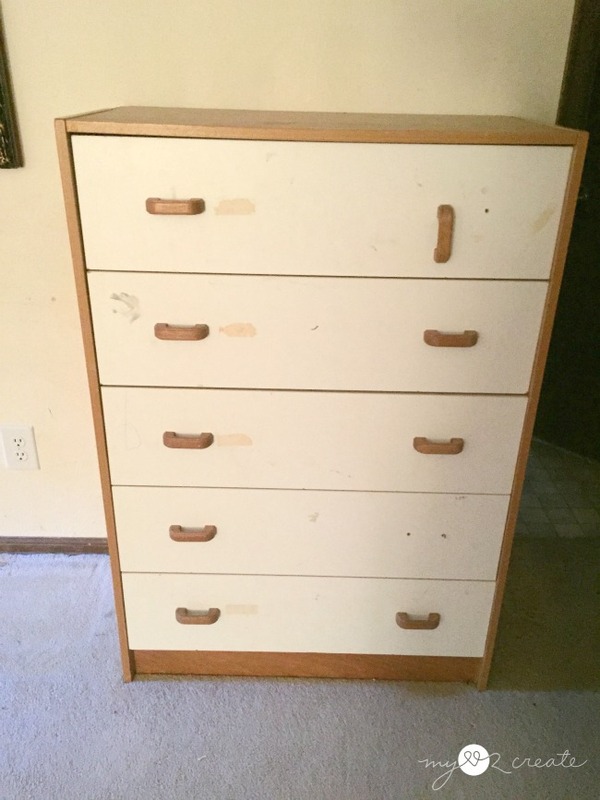 I knew I wanted to add trim to make it look nice...so you couldn't tell it was four drawers stuck together. So the first thing I did was add scrap wood to the top and bottom around all the edges. I used 1x2 boards that were actually some I had gotten off of the side of the road. I just glued and nailed them on. Now I had room to add the trim! 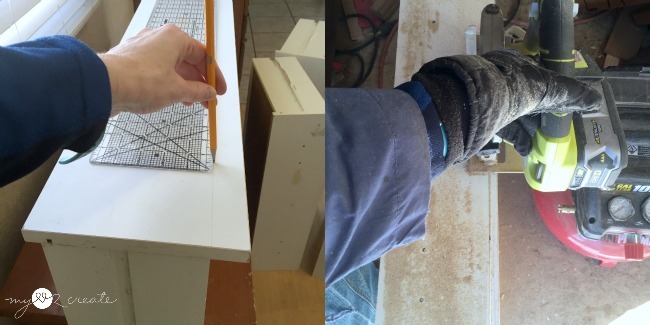 I used 1x2's to trim out the top, bottom and drawer dividers. 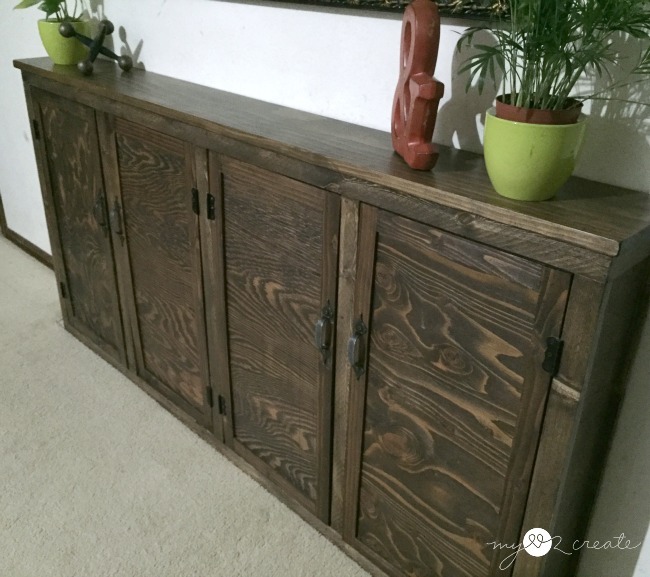 If you want to see this process in action on another project you can check out my post on how to transform laminate furniture. Once I had it all trimmed out on the edges I started working on the sides. 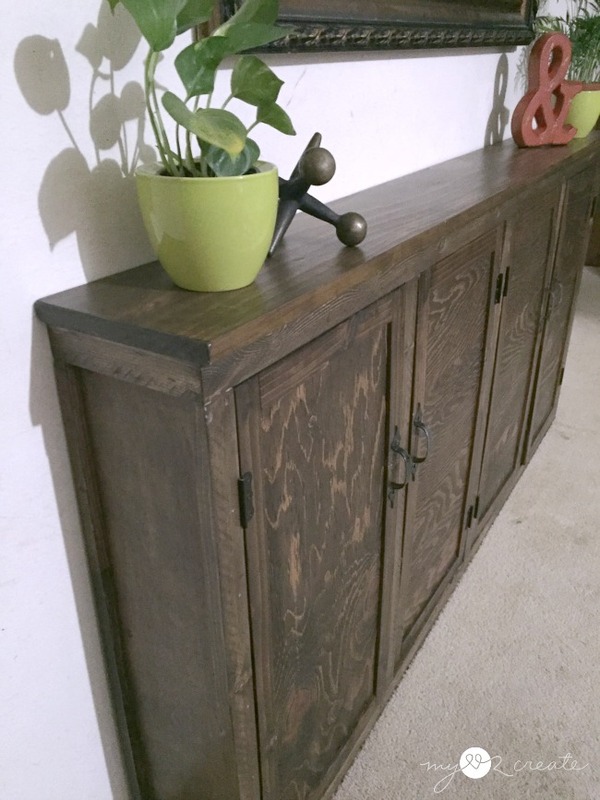 I really wanted to stain this piece so I used some scrap 1/4'' plywood, I cut it to size and...you guessed it glued and nailed it on. I also added a small back piece of trim with some 1x1 scrap. Oh, and I also added a top from a 1x8 board. For the shelves inside I found a board that was perfect for the depth, a 1x6 cedar fence piece. 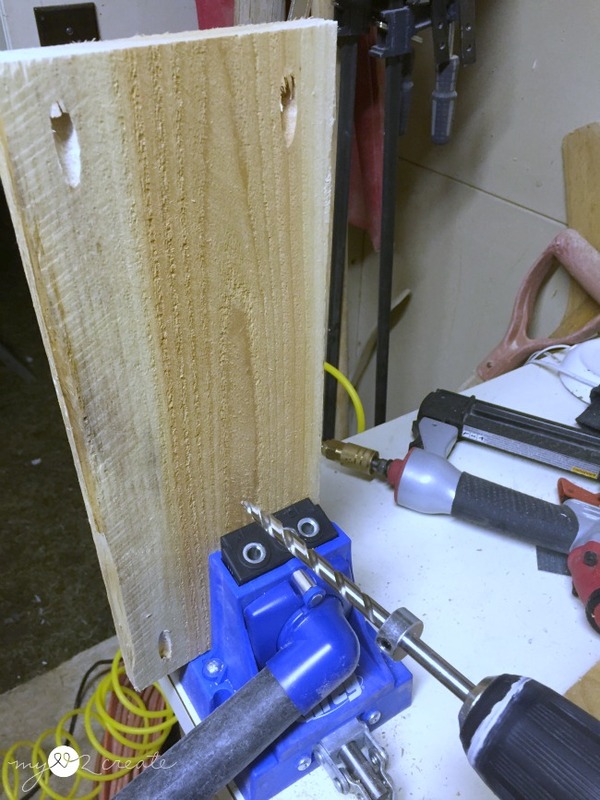 After cutting all the shelves to size I drilled pocket holes using my Kreg K5 Pocket-Hole Jig and my Kreg Jig Micro Drill Guide System (which has a smaller drill bit for drilling smaller pocket holes). I grabbed some DVD's to uses as spacers for my shelves, and to make them not so tight I slipped in some old blind pieces so the shelves didn't rest directly on the cases. Then I used my level and marked with a pencil on the sides where the shelves needed to be attached. That made it easy for me to drill them into the proper spot without measuring. Next up was making the cabinet doors. 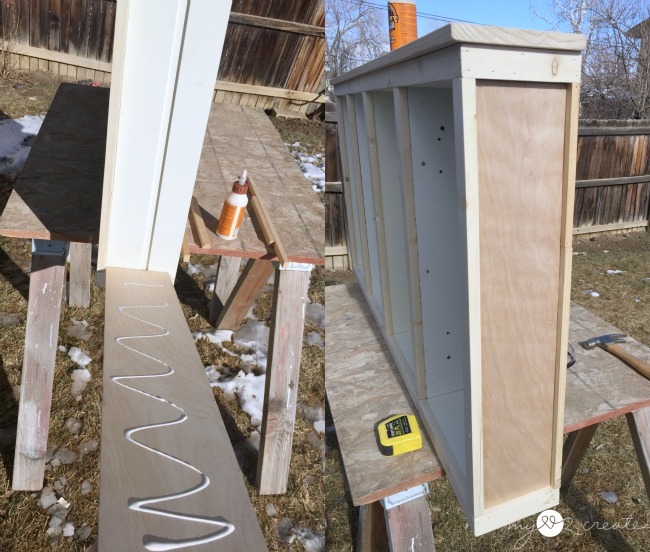 I used scrap 1/2'' plywood for these and lath strips for the trim. 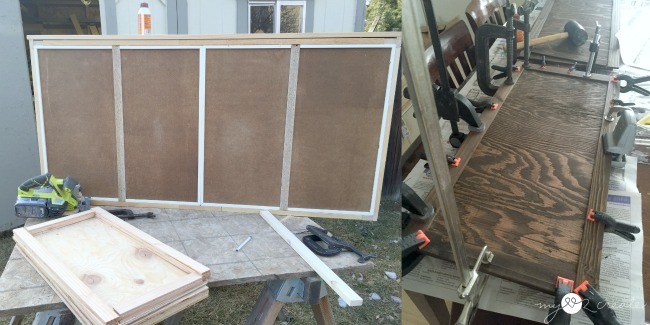 I measured my openings and cut the doors 1/8'' less on all sides. 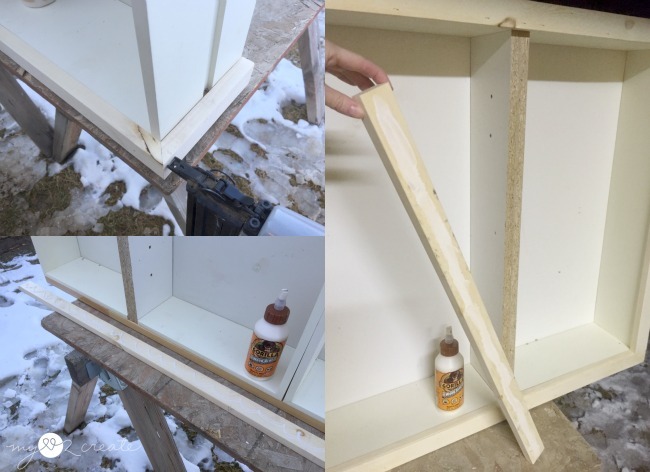 After I satined the pieces (I used Rustoleum's Kona) I glued and clamped on my lath trim. With hinges, handles and magnetic door catchers (for the inside) I was done!! Ahh, so happy! Here it is in the basement doing it's job! I love that is it so narrow, it hardly takes up any space since it is only 7 1/2 inches deep! ...and all of this! Seriously how many video game guys do they need? Between skylanders, infinity guys, and now lego dimensions guys (which they just got for Christmas) it is insane! Oh well, let them have their video game guys, as long as I don't have to trip over them! 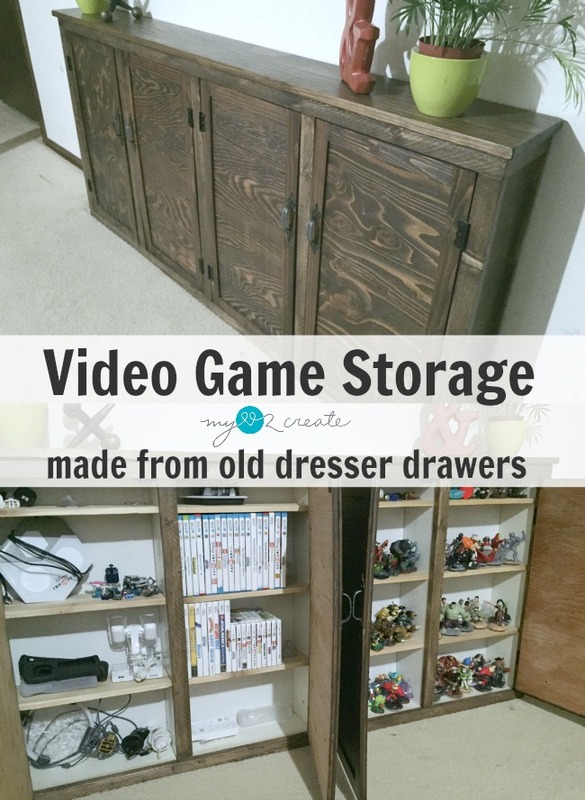 So do you have a video game storage problem? 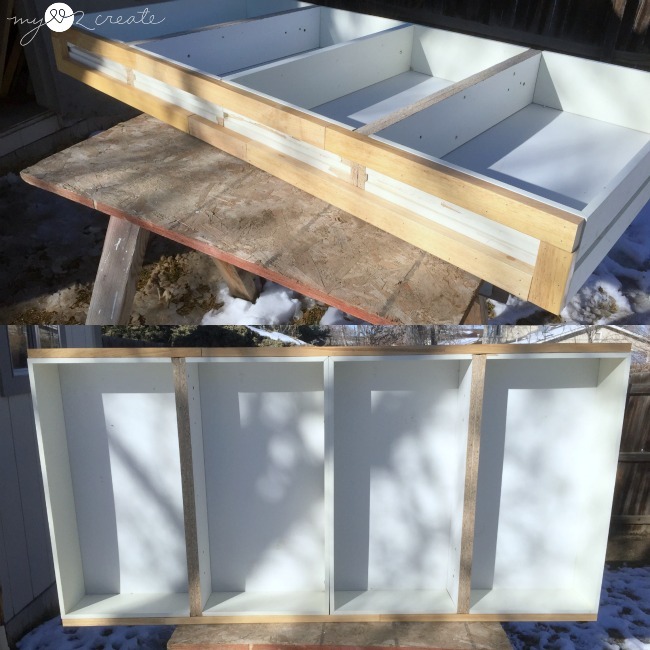 This would even be great for just DVD's, and it is so easy to build, plus free dressers on craig's list...I see them all the time, or on the side of the road! I hope this inspired you to get out, get building and get organized!! Now for all the other great projects! Enjoy! Thank you so much for stopping by! Don't forget to check back next week for another great organizing project! Mind blown... DRAWERS?! I never saw that coming! Yet another Mindi masterpiece... incredible and gorgeous build! I've seen some mean Skylanders collections, and this would suit them all! You are remarkable creative. I loved you Lego storage and this video storage is wonderful. Great job Mindi! I always like how your projects look nothing like the original... so creative! 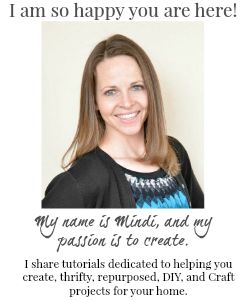 Mindi you truly amaze me how you can take virtually any piece and transform it into something functional and beautiful. 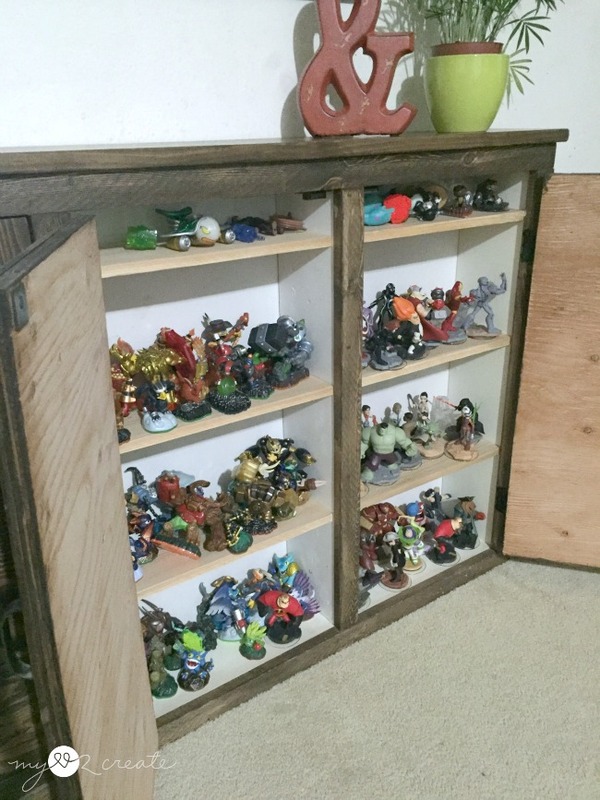 Our Skylanders are in a wood box :( but I'm loving the little shelf ledges idea. Can't wait to see 'the other project'. Happy Friday! What a great idea. I love how slim it is. It looks terrific! 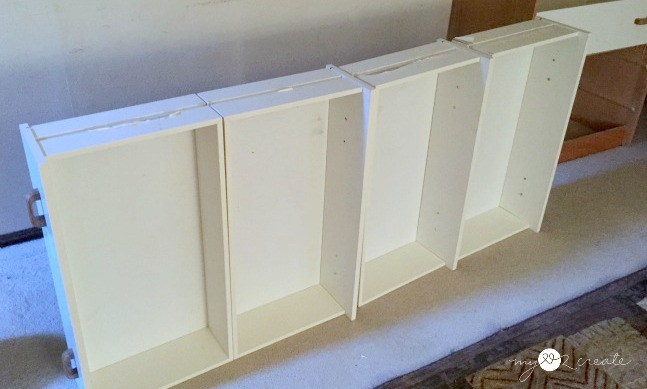 Wow, I would never have thought to stick drawers together and make a NEW cabinet! Thanks so much for sharing. Wow Mindi, how clever is this! 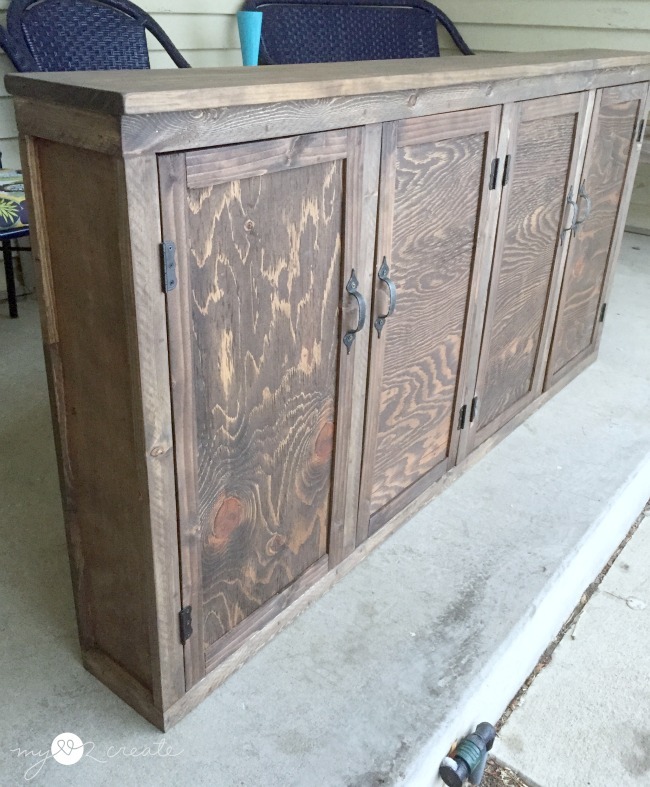 Fabulous repurpose of old drawers beautiful facing on the exterior. I also love how the cabinet isn't very deep too. Pinning to share! 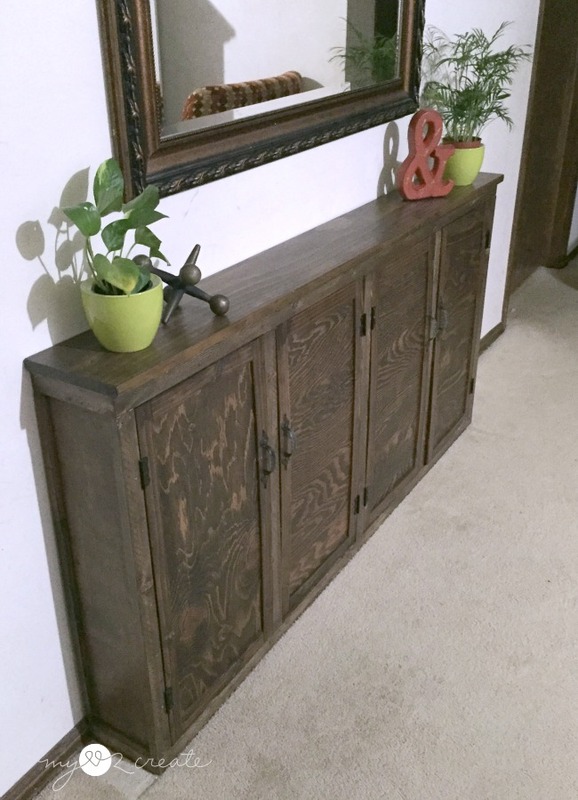 I love a good repurpose project and this one is on my LOVE, LOVE and LOVE list! Did I say I love this project yet? Great job Mindi! I love this Mindi…function and beauty!!! Beautiful work, and I love how narrow it is. What a great idea to use old drawers at the frame of the cabinet. This is pretty darn amazing! Love it! Thanks so much for sharing with us at Brag About It! Pinned. Tweeted too! Have a great week! Wow! I never would have thought those were drawers when I first saw it! Brilliant! Love having all that kind of stuff behind doors. I am visiting from Funky Junks! This is amazing! How did you come up with this awesome idea! I am looking at this game storage with my son and we bought really like it. I hope that my husband will be just as excited as we are because he will be the one to make it probably! :) Thanks for sharing! Great work!